do you like design your site as a premium wp site?now you can do it, this service is a very good for premium bloggers, we are converting any wp themes to blogger. Do you work with the ideas of the ustomer? I mean, if I have like a general idea of the design, and you dwell on it. Will contact you soon. I'm looking for some wordpress theme for blogger. I contacted you yesterday. I would like a answer. I sent the message. I'm awaiting. 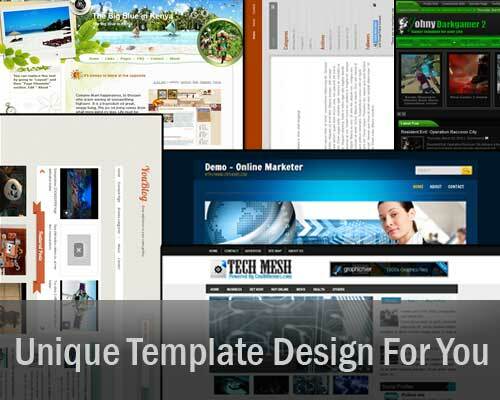 How to install a Blogger template Correctly?